Kitchen Tops has been providing custom countertops and surface solutions to Knoxville and East Tennessee for over 45 years. 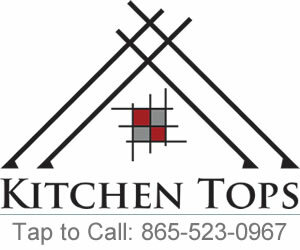 Started in 1971, Kitchen Tops has been family owned and operated from the beginning. Kitchen Tops has always been located in the heart of Knoxville. We are proud members of the ICPA, ISFA and HBAGK. From small DIY crafts to Multi-Unit Projects, We take pride in the products we produce for our community. Our goal is to always provide the best products and services at the best value for our customers. We can provide multiple surface solutions including High Pressure Laminate, Cultured Marble, Acrylic Solid Surface, Wood, Glass, Granite, Marble and Quartz. All our surfaces are available to the General public as well as Contractors and Wholesalers.